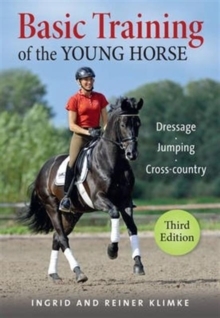 This book is the closest most of us will come to spending an extended period of time in the Klimke stable. 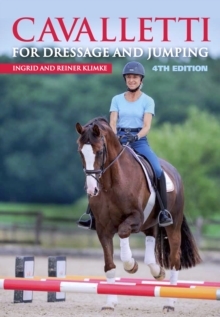 Ingrid Klimke details her personal programme of bringing a horse along through the stages of progressive development and, in doing so, explains her training philosophy. She provides guidelines and exercise to ensure success without stress at each milestone. 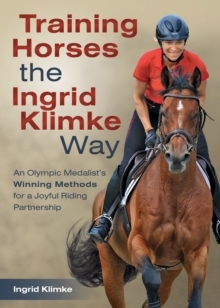 It's a wonderful insight into how Klimke customises the work to suit the individual horse. The result is surely a joyful partnership between rider and horse that will go the distance.